Unfortunately this community event has been cancelled. The poetry installation was vandalized and has been removed. 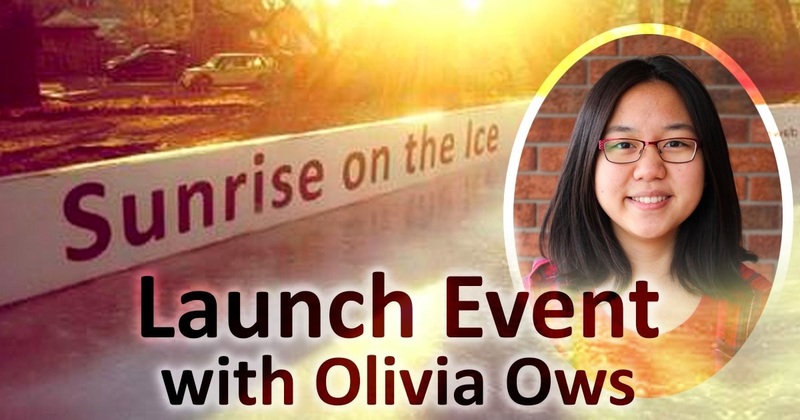 Please visit our Poetry Blackboard to enjoy Sunrise on Ice by local poet Olivia Ows, a grade eleven student from Regiopolis-Notre Dame High School. The Poetry Blackboard is a joint project of KFPL and Kingston's Poet Laureate.